Founded in 1992, TeleworX provides consulting services and software solutions to the telecom industry. This fusion of engineering and software expertise results in a synergy that is the very essence of TeleworX. Our mission is to provide you with innovative engineering expertise and software products of the highest quality, making your success the very core of our business. TeleworX takes pride in its intellectual capital - our employee strenghth. Our Practice Leads and Principals average over 20 years of industry experience, while our subject matter experts are some of the most talented people in their fields. 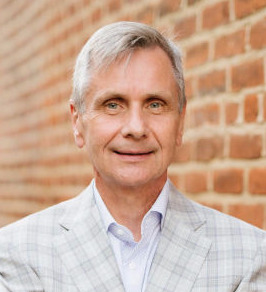 John Hartin has served as CEO of TeleworX, LLC since 2003 where he has lead the company’s efforts in technology strategy consulting and the development of leading software products for network design, automation and analytics. John has held executive positions with telecom operators, consultancies and software product firms for more than 20 years. He was CEO of a Silicon Valley venture-backed broadband company (Wired Business), a General Manager at Omnipoint (now T-Mobile), a founder/ CEO of a technology strategy and consulting firm (Atlantic Wireless Group) and a Vice President at Bell Atlantic (now Verizon) for several years. John continues to take an active role in strategic engagements at TeleworX. John holds a Bachelor of Science from Villanova University and an MBA from the University of Chicago Booth School of Business. 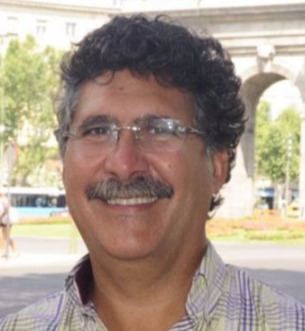 Jose Rodriguez, President, founded TeleworX in 1992. Since that time, he worked closely with clients, engineering teams and software development teams to solve technical problems in wireless networks throughout the US, Europe, Asia, and South America. Jose has worked in every aspect of wireless network planning, from the smallest to most massive designs, often as an advocate for operators as they work closely with vendors and applications providers. He is best known for an ability to analyze and evaluate RF, OSS, infrastructure and technical problems as wireless networks evolve. He has spent 30 years building specialized software tools for wireless engineering operations to better envision, optimize and plan complex networks, saving operators millions of dollars in CAPEX and OPEX. Today, he has a strong interest in helping clients discern their critical path strategies using integrated artificial intelligence, big data concepts, and cloud technologies. His clients include executives and technology managers in large networks worldwide. José holds a master’s degree in electronics engineering from Polytechnical University of Barcelona, and post grad study with Stanford University. Miguel is a TeleworX Director with more than 20 years’ experience leading RAN consulting and radio engineering initiatives worldwide. In addition, he is responsible for the TeleworX radio design and mobile analytics tools and products. 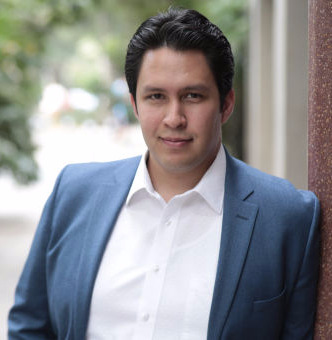 In engagements around the world, Miguel is a valued advisor to many leading Service Providers, CTOs and standards organizations (SDOs) in next generation technologies. Miguel is an expert in 4G/5G and other radio technologies. He, along with his team, have developed reference architectures, technical specifications, RF model calibrations and has led countless other technology strategy engagements for multiple Service Providers worldwide. Prior to joining TeleworX, Miguel held senior positions with Nokia and Vodafone where he led multiple 2G and 3G design and optimization initiatives. Miguel holds a Master degree in Telecommunications Engineering from Polytechnic University in Valencia. 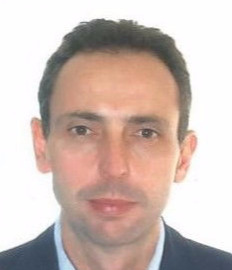 Gines is a Director at TeleworX where he leads Network Engineering efforts across Europe and the Middle East. Since he joined TeleworX in 2002, He has served in several leadership roles in the US and Latin America. In addition, he leads Network Design/Management product development for TeleworX worldwide. mapVISTA, a network design and inventory tool, has achieved success with many service providers in Europe and North America. 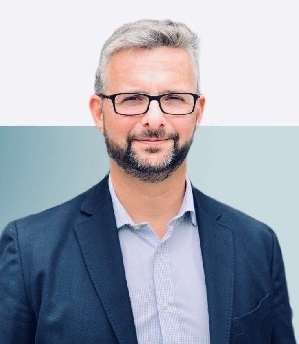 Gines has consulted and advised several CTOs of major Service Provider and OEMs worldwide in technology strategy and roadmaps, network design and planning worldwide. Prior to joining TeleworX, Gines was instrumental in the radio design and rollout of the first 3G network in Spain. Ginés holds a Masters degree in Telecommunications Engineering from Polytechnic University in Valencia (Spain). Gines also studied at the Norwegian University of Science and Technology in Trondheim (Norway). He is an Associate Professor to the University of Alicante. Joanna Robertson is the Director of Human Resources at TeleworX where she leads recruitment, human resources and administration. While at TeleworX, Joanna has extended the recruiting reach to Latin-America and Europe. She has also implemented Employee Development Programs, continued education and team building across TeleworX regions. Prior to joining TeleworX, she held a variety of positions including executive recruiter for a nation-wide executive search firm and a staff specialist for a HR consulting firms. She began her career with Apex Systems where she was a top-producing recruiter of high level talent for the nation’s largest service providers and equipment manufacturers. 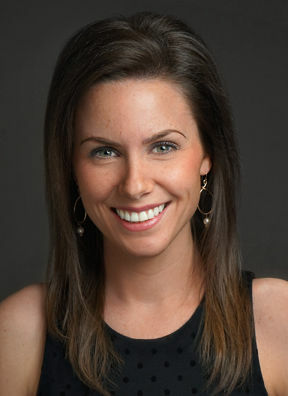 Joanna holds a Bachelor of Arts in Communications from Auburn University. Ashwani Kumar is an expert in Lab Design, Management and Testing and has worked with many leading Silicon Valley companies in product development with emphasis on software and systems testing of network products and services. He currently leads TeleworX efforts in Silicon Valley area and also supports client activities in Asia. In addition, Ashwani oversees TeleworX engagements with telecom infrastructure alliances with OEMs, operators, web-scale companies and systems integrators where he manages lab and testing initiatives for next generation products. Over the past several years Ashwani has worked on behalf of several leading US Tier 1 carriers and OEMs specializing in device testing and RAN and Core Release Management. Ashwani began his career as an RF Engineer where he specialized in the design and optimization of 2G and 3G networks for several Tier 1 US Carriers. 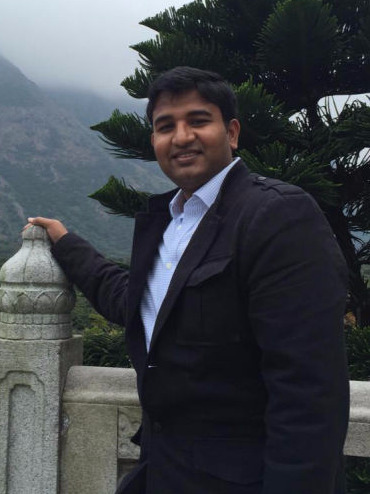 Ashwani holds a Masters Degree in Software Engineering from NYIT in New York. Emmanuel serves as Network Engineering Director at Teleworx, being the primary engineering interface for Latin America markets and contributing to TeleworX’s undertakings in North America, Europe and Middle East. He has deep knowledge of access, transport and core network technologies with an architectural and component view down to the protocol level. His blend of research, telecom and software expertise enables him to drive efforts towards 5G cloud native networks. Emmanuel has led several projects including network architecture design & dimensioning, development of network planning models and automated design tools, and the definition of engineering guidelines and technical specifications for service providers and smart cities. Prior to joining TeleworX, Emmanuel worked for several years at the major operator in Mexico, where he was responsible of designing test plans and technical specifications for the access and transport network. He was also a contributor to the technology strategy for Digital Transformation of the firm. Emmanuel holds a Master degree in Telecommunications Engineering from Center for Research and Advanced Studies of IPN (Cinvestav). Emmanuel also studied at the Polytechnic University in Valencia. His research work in Propagation and Mobile Networks has been published in International Conferences and Journals. Thanks for getting in touch, we will get back to you as soon as possible.